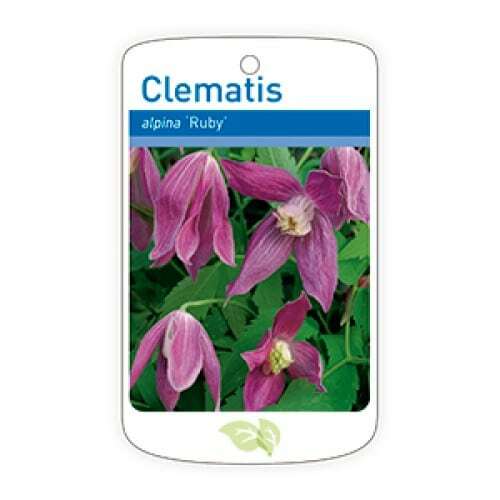 Haybridge Nurseries | Specialist grower of clematis liners for the trade. 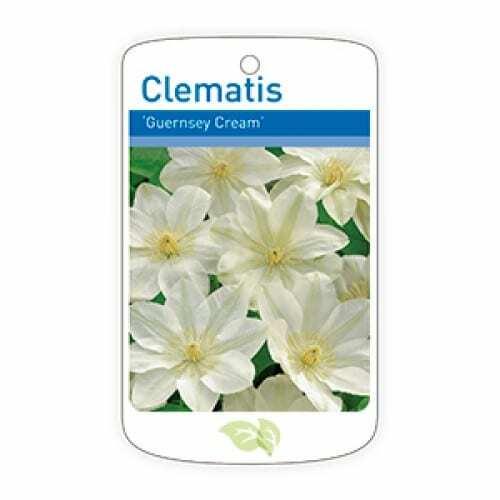 We are a trade supplier of over 200 different varieties of quality clematis liners. 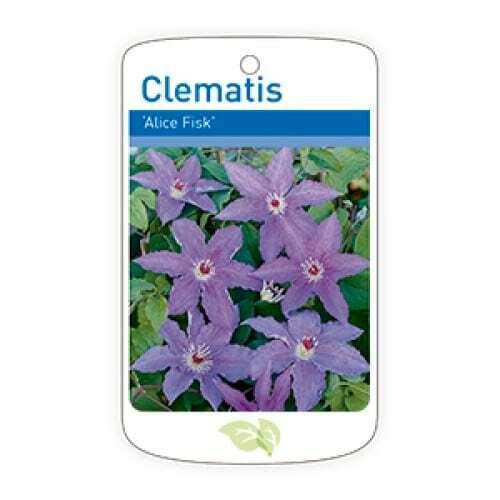 J.P. Nurseries is one of the largest propagators of clematis in Britain. We have just taken over at the nursery from Haybridge Nurseries. They had many years’ experience in growing clematis and prided themselves in supplying good quality plants. A tradition that we will proudly continue. The ever-increasing demand for clematis has enabled the nursery to expand to its present day size of growing around 500,000 liners annually. We grow well over 200 different varieties, in a good range of the large flowering varieties, with different colours and flowering times. Also a range of smaller flowering species which includes alpinas, cirrhosas, integrifolias, macropetalas, montanas, Texensis, viticellas etc. We are always adding new and old varieties to our list. Propagation is done in the controlled environment of our glasshouse. The cuttings are all potted into 8cm pots, with intercept. They will then be pruned at least twice so they will have multi-stems when potted on. Our aim is to supply the customer with bushy plants, so they have less pruning to do, which in turn speeds up the time between potting and selling. Situated in the Midlands, we can easily deliver nationwide, by Danish trolley. Plants are supplied in plastic correx trays. This helps the customer to keep the plants watered until they are ready to pot them. We can offer a complete propagation service. If you have a new or old variety of Clematis and you need the amounts increasing we would be very pleased to do it for you. Scroll down for plant availability. The price depends on the number of plants ordered. Please order in multiples of 25 plants. Total minimum order: 250 plants. Standard prices include delivery within England and Wales. Elsewhere the price will be uplifted to reflect carriage charges. All prices are exclusive of VAT. Payment terms: All accounts to be settled within 30 days of the invoice date. Problems: Any complaints must be received within 7 days of delivery or collection. Generally, all year round. Below is our full range, and during the main part of the season, at least half are available at any one time. Please phone 07399 595 754 or use the contact form at the bottom of this page. Floramedia labels now available @ 10p each. or use the form at the bottom of this page, or email: jpnurseries@gmail.com.